Did everyone check their CVS app and scan their card at the ExtraCare Coupon Center in store this week? 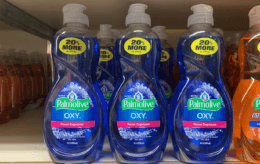 There is a nice $3.00 off CVS Health brand pain reliever including rubs or patches, CVS coupon printing for select shoppers…with no exclusions! The CVS Health Medicated Heat Patch 1 ct. is priced at $1.99 and the CVS Health Adult Low Dose Aspirin 81mg, 36 ct. is priced at $2.69 in my local store! 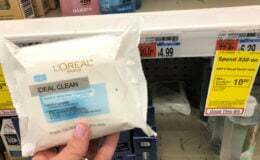 If you were on of the lucky ones, you can use it here to score either of these for FREE after CVS coupon! Remember to check your CVS app for special offers and discounts and scan your Extra Care Card at the Coupon Center in store…..you never know what surprises you might find there! CVS Health Medicated Heat Patch 1 ct. – $1.99 Free! 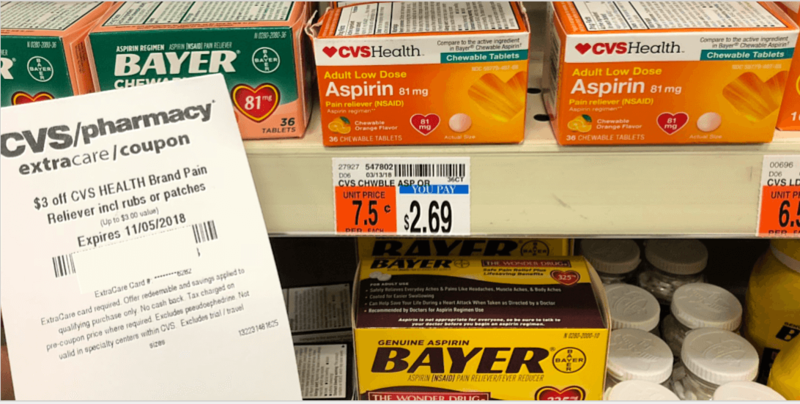 CVS Health Adult Low Dose Aspirin 81mg, 36 ct. – $2.69 Free! 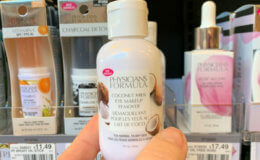 Physicians Formula Coconut Milk Eye Makeup Remover as Low as $0.99 at CVS!